God calls us to give and serve in the church even if our service and giving goes unnoticed. Ultimately, our lack of participation does not cause the church to fail; rather, when we fail to serve and give in the local church, we don’t get to participate in what God is doing among us. With God’s help, we can accomplish all of our goals for giving and also experience the joy Christ came to give us. 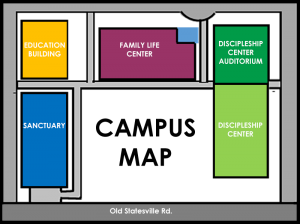 We invite you to partner in the life-changing ministries God is accomplishing through the community at First Baptist Church of Huntersville. As you contemplate your gift, here are a few things to consider. Giving is a spiritual issue, not just a practical one. Sure, churches need staff and somebody has to pay the light bill, but did you know that God wants you to be generous for your sake, not His? I Timothy 6:9-10 9 But people who long to be rich fall into temptation and are trapped by many foolish and harmful desires that plunge them into ruin and destruction. 10 For the love of money is the root of all kinds of evil. And some people, craving money, have wandered from the true faith and pierced themselves with many sorrows. As Jesus wisely taught in Matthew 6:21: Wherever your treasure is, there the desires of your heart will also be. As with nearly every gift given to us by God, money is a tool that can be used for good or for ill.
One way to know whether you’re controlling your money or your money is controlling you is to be generous: not just with time, not just with talents, but with the tangible resources God has given you. The money you give makes an impact that ripples out through eternity. Matthew 6 19 “Don’t store up treasures here on earth, where moths eat them and rust destroys them, and where thieves break in and steal. 20 Store your treasures in heaven, where moths and rust cannot destroy, and thieves do not break in and steal. If given the clear choice between investing in something that lasts a moment versus something that lasts a lifetime, most of us would choose the latter. But we often fail to realize we’re faced with this choice every day. Will we invest in the Kingdom of God, using our money to produce physical, emotional, and spiritual dividends in the lives of other humans? Or will we invest in the newest “things,” whose impact may only last a few years or even just a couple of months? Giving through the church is a great way to identify those in need. Ever struggled to know how best to help a world in need? Giving to the church is an excellent way to ensure that your money gets to the people who need it most. 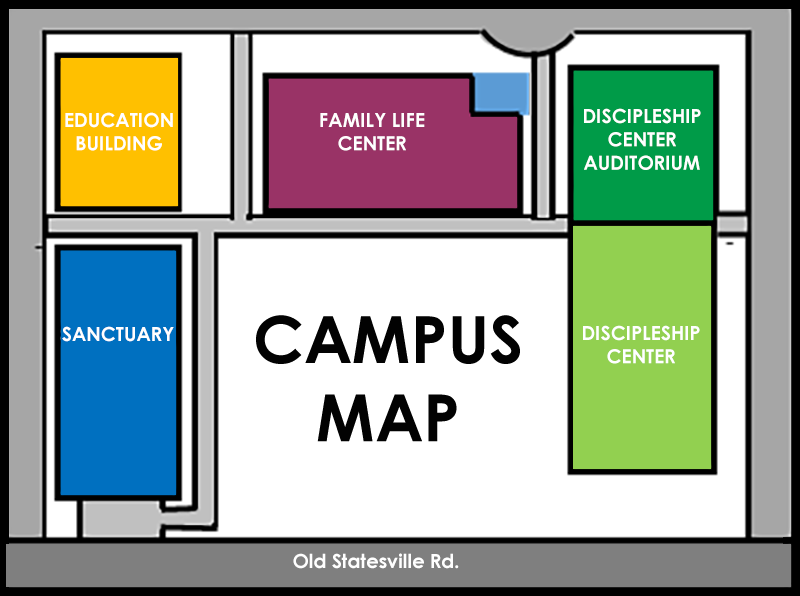 Many teams within First Baptist Church of Huntersville help steer funds and other resources to people in need. In addition to managing the daily operations of the church, The Stewardship Team also guides financial resources for medical benevolence and student scholarships. The Outward Service Team works to identify and then financially support reputable, high-impact ministries that make a difference in our community and around the world. 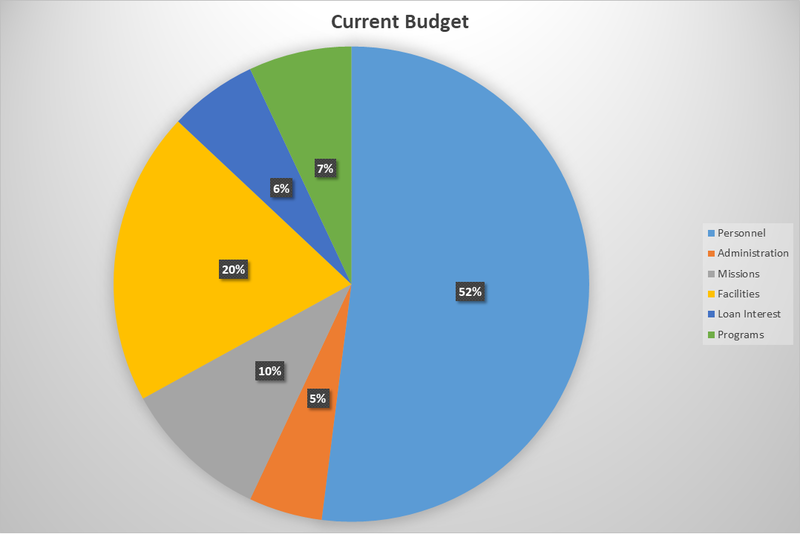 At least 10% of every undesignated gift you give to FBCH goes to help one of these vetted ministries. The money you give also supports your own spiritual well-being. Through the power of the Holy Spirit, the church provides spiritual growth. The church serves as the hub for small groups, fellowship opportunities, children’s ministries, and spiritual growth classes. The church provides wedding and burial services, sees people through the hard times and celebrates the good times. An investment in the church is an investment in yourself – not to mention your family, your friends, and your neighbors. I Timothy 6:17-19 17 Teach those who are rich in this world not to be proud and not to trust in their money, which is so unreliable. Their trust should be in God, who richly gives us all we need for our enjoyment. 18 Tell them to use their money to do good. They should be rich in good works and generous to those in need, always being ready to share with others. 19 By doing this they will be storing up their treasure as a good foundation for the future so that they may experience true life. See what the Apostle Paul has to say about supporting the church 1 Corinthians 9.